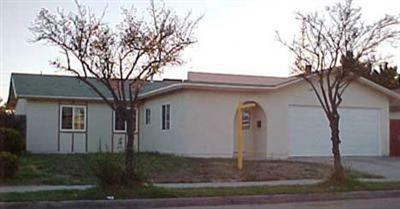 This property was Listed by Thuvan Hill of Exit Castillo Realty and SOLD on May 27, 2005. For similar results please contact Thuvan at (805) 377-5762. Back on the market! New windows, fresh paint and lots more! Large family room addition.Ready for immediate occupancy.